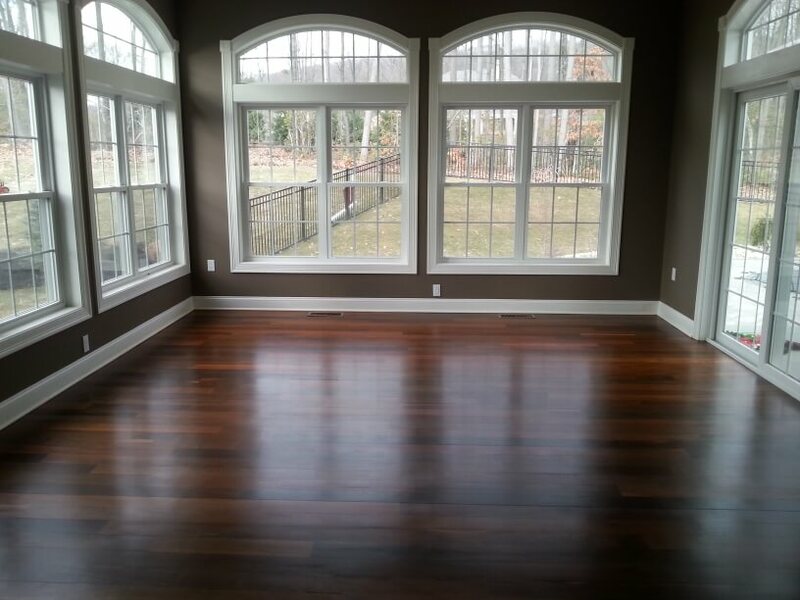 Mr Hardwood offers the highest quality CT hardwood floor installation, hardwood refinishing, and hardwood floor sanding services. 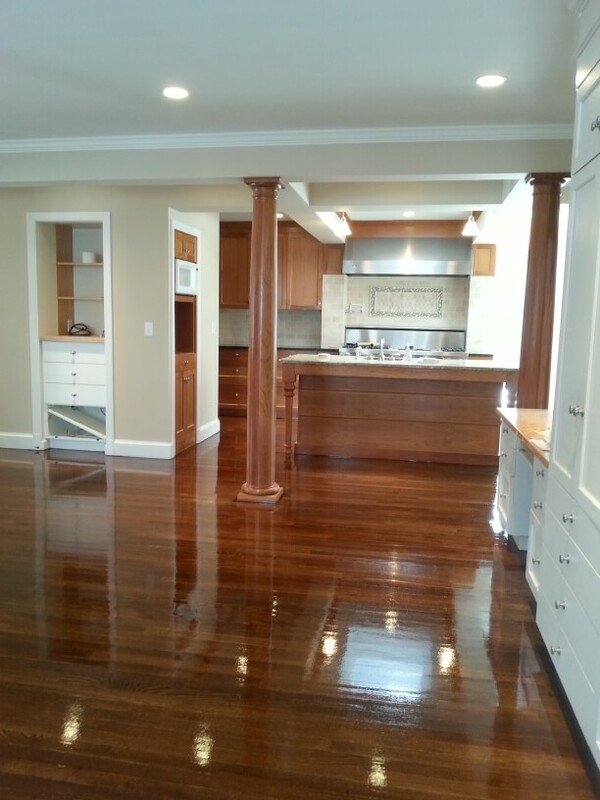 Mr. Hardwood offers the highest quality hardwood floor installation and CT hardwood refinishing services. 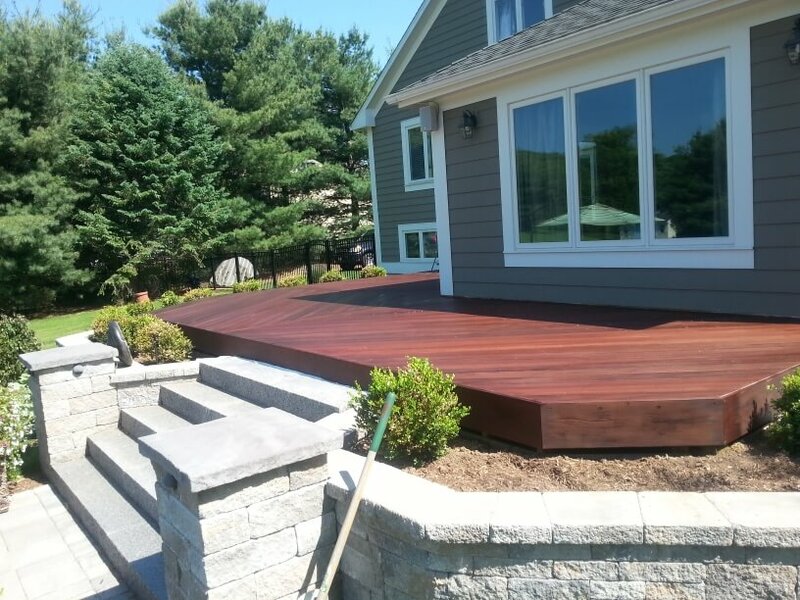 We aim to exceed the needs and expectations of all of our customers. 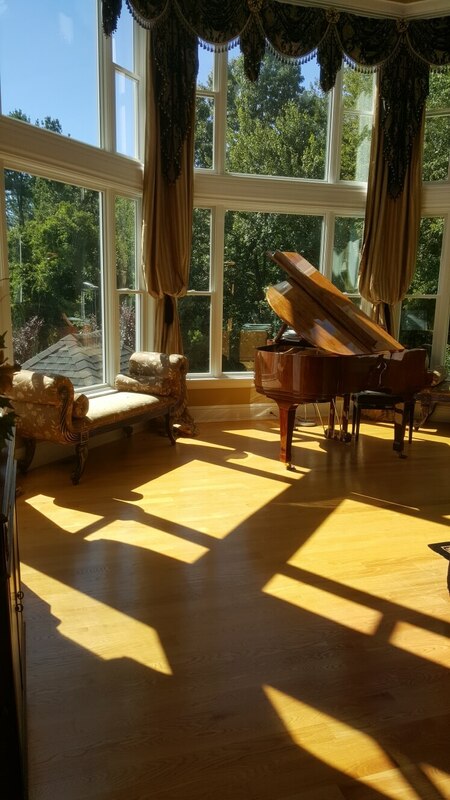 We make sure there is no trace of our presence, besides a new hardwood floor installation of course Our service includes everything from moving your furniture to refinishing hardwood floors. 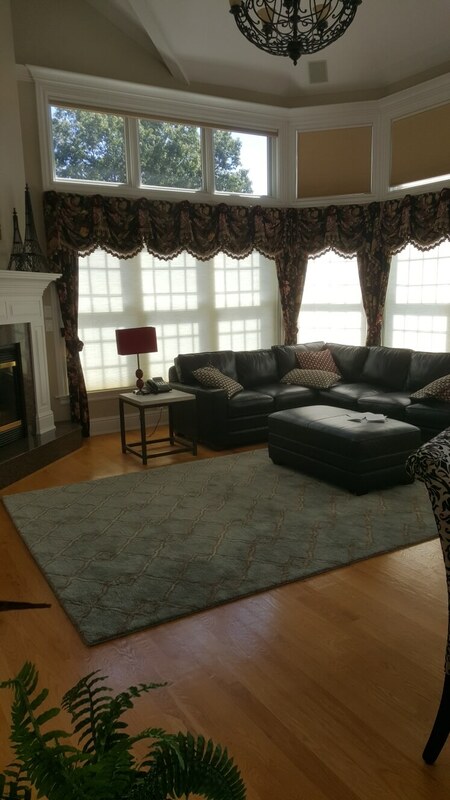 Our dustless and environmentally safe process ensures the cleanliness of your home and the health of your family. 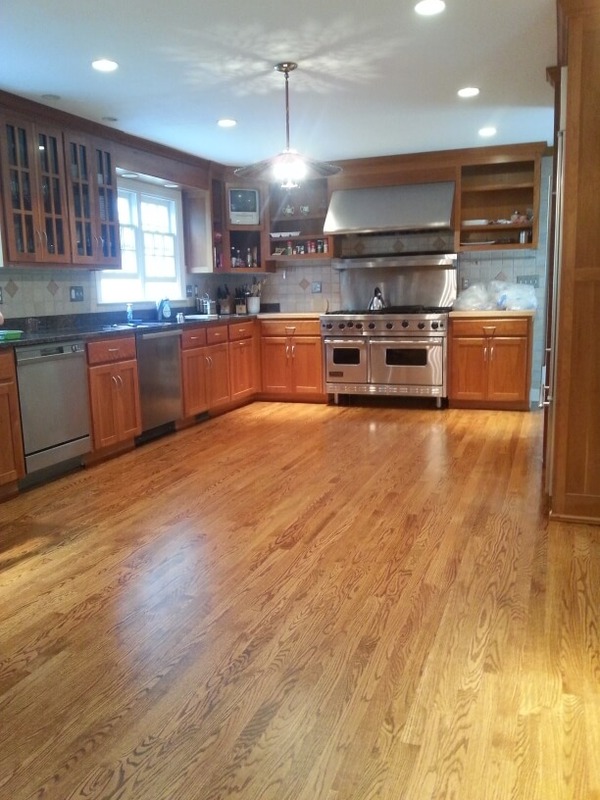 Trust CT Mr Hardwood, because it’s more than just a floor, it’s your home. 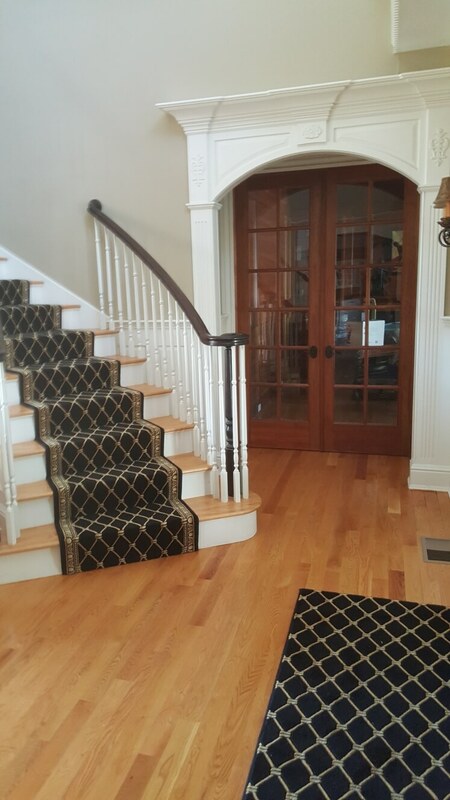 Offering the highest quality hardwood floor installation and hardwood refinishing services in Connecticut we aim to exceed the expectations of the customer. 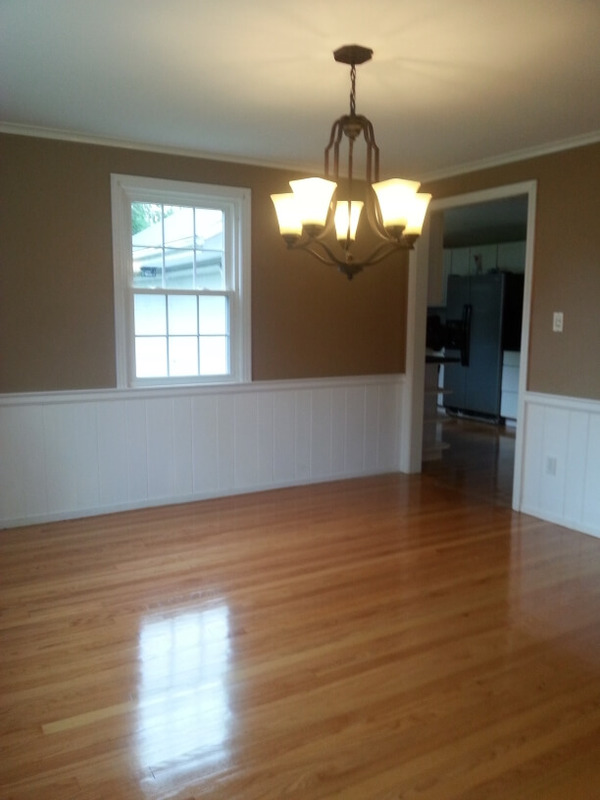 Mr. Hardwood offers services that include everything from Floor sanding to antique floor restoration. 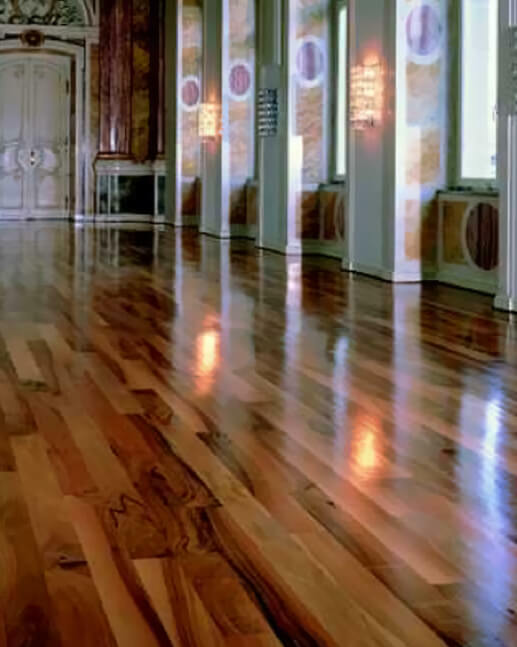 Our dustless floor sanding ensures the cleanliness of your home and the health of your family. 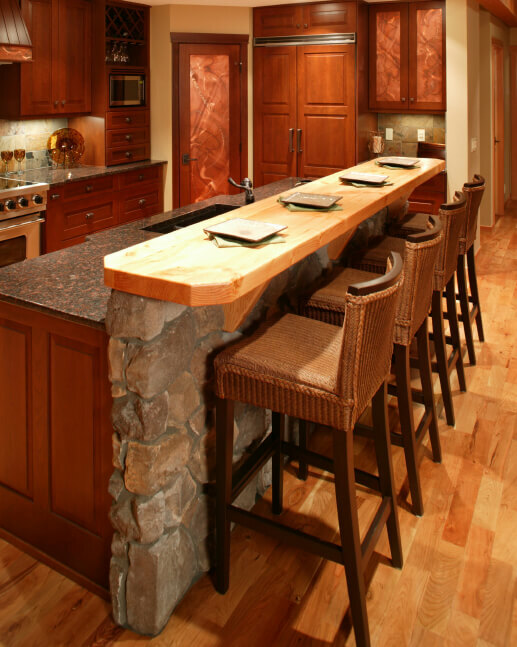 Trust Mr. Hardwood because it’s more then just a floor. it’s your home. 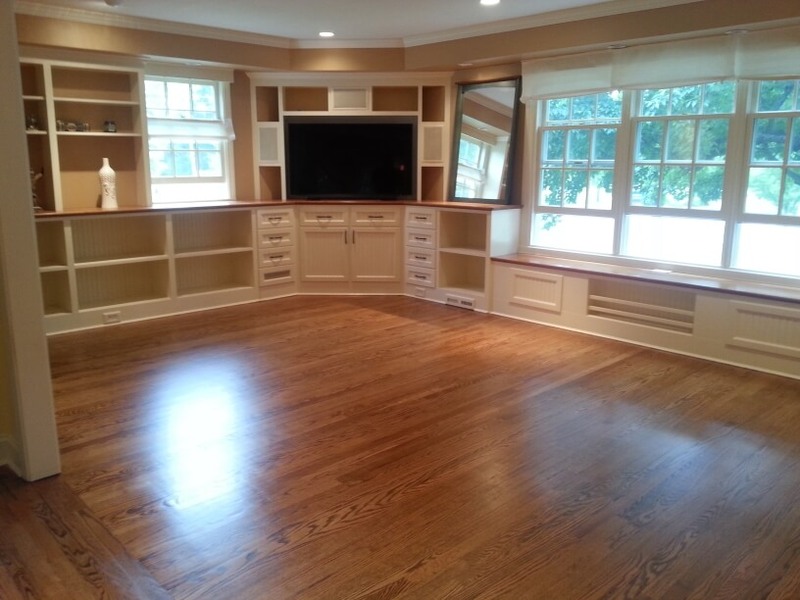 Mr. Hardwood specializes in CT Hardwood floor refinishing, hardwood flooring, hardwood floor installation, hardwood refinishing, wood floor sanding. 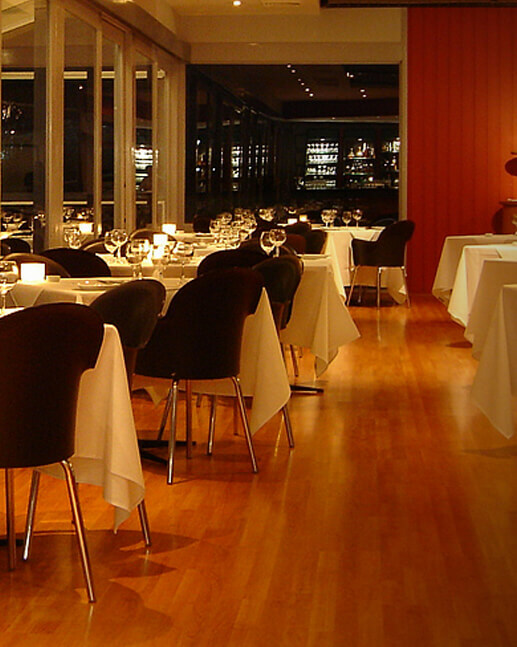 We also offer laminate flooring, laminate floor installation, floor repair, engineered floors installation. 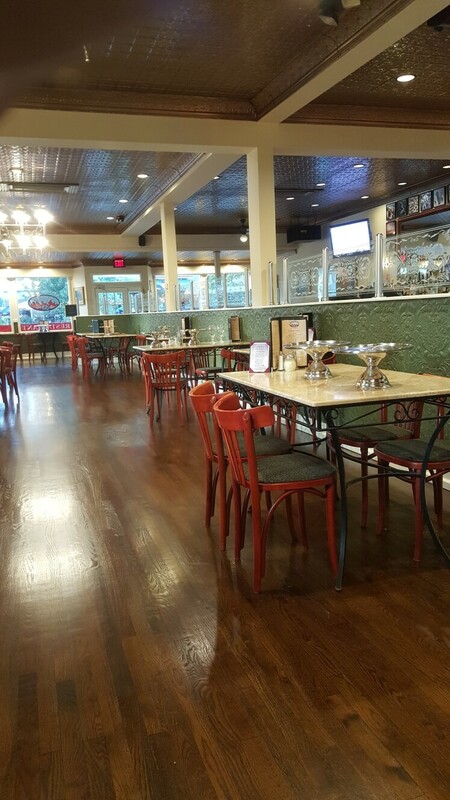 Mr. Hardwood offers specialized services such as antique floor restoration, decorative wood flooring, wide plank flooring, cabinet grade lumber, molding, wood, rustic wide plank flooring, rustic floors, gym flooring, gymnasium court flooring, gym court flooring, basketball court flooring, basketball floor, dance floor, dance flooring. 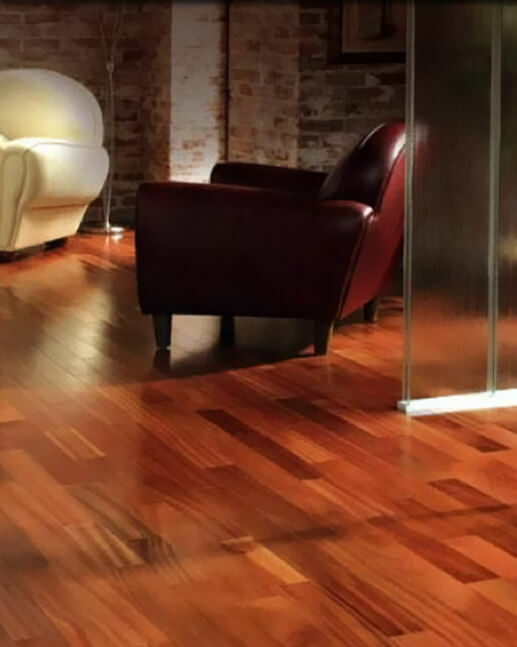 Our three step hardwood floor sanding process in addition to our CT floor refinishing system ensures the best protection and beauty for your hardwood floors. 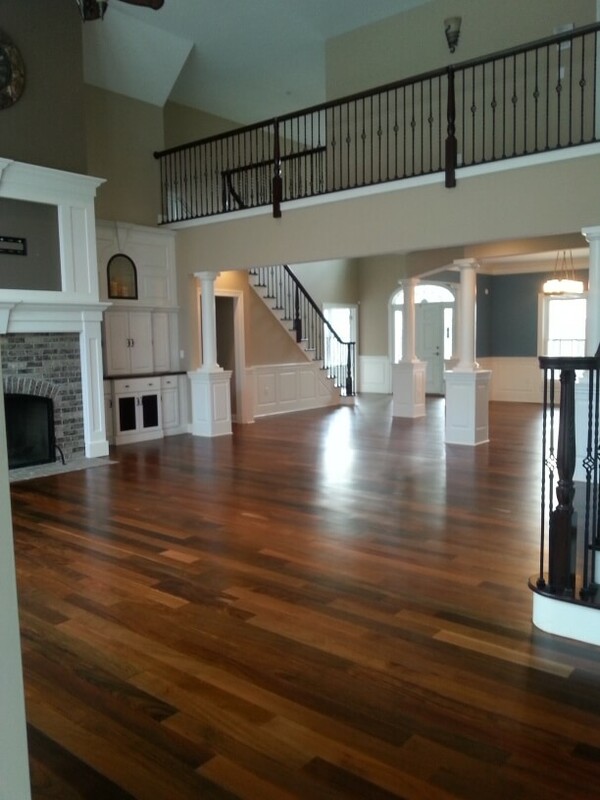 Mr. Hardwood’s professionals take the time to ensure quality at all phases of the floor refinishing process. This triple refinishing system combined with our quad filtration system results in unparalleled quality and craftsmanship. 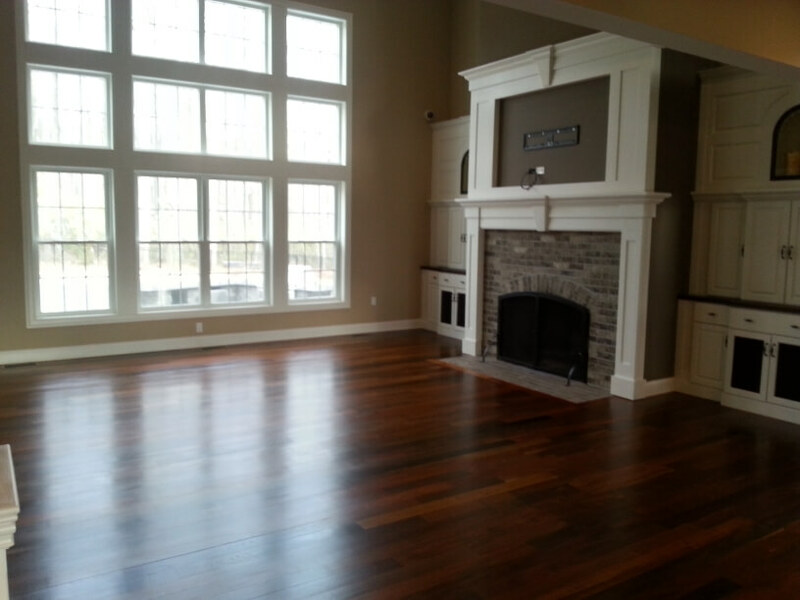 At Mr. Hardwood we take floor refinishing to the next level. 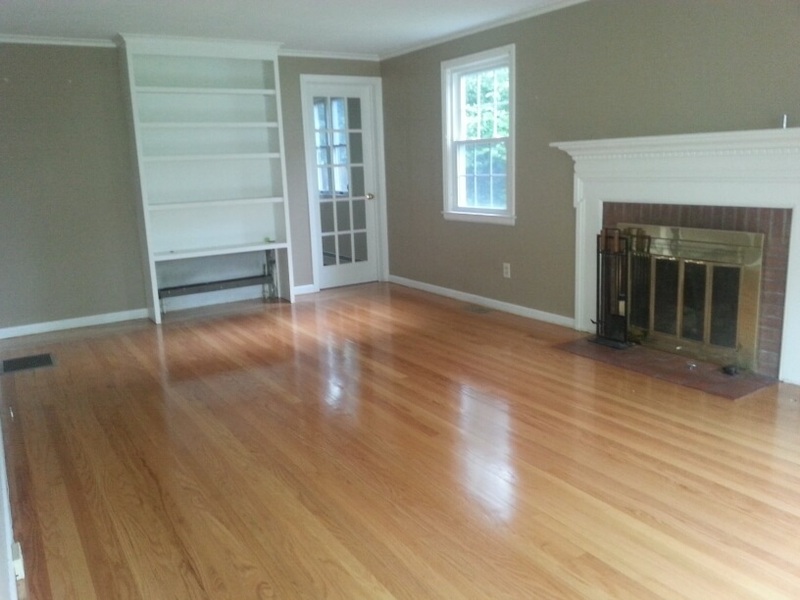 Trust Mr. Hardwood CT, because it’s more than just a floor, it’s your home. 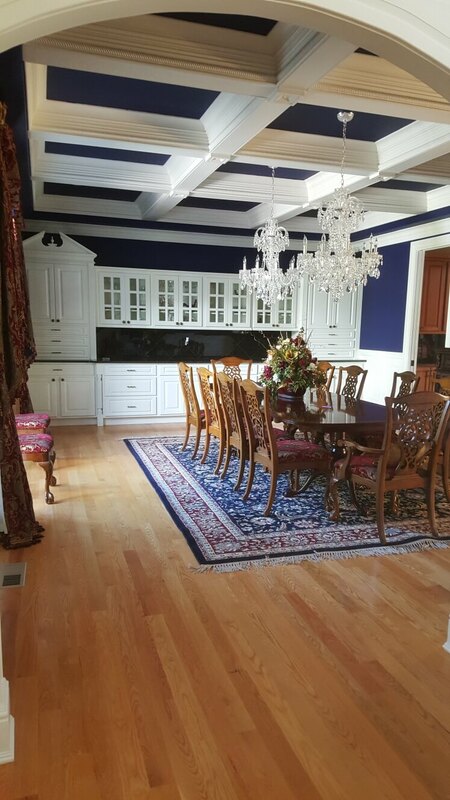 Mr. Hardwood’s professionals take the time to ensure quality at all phases of the CT floor installation and CT refinishing process. 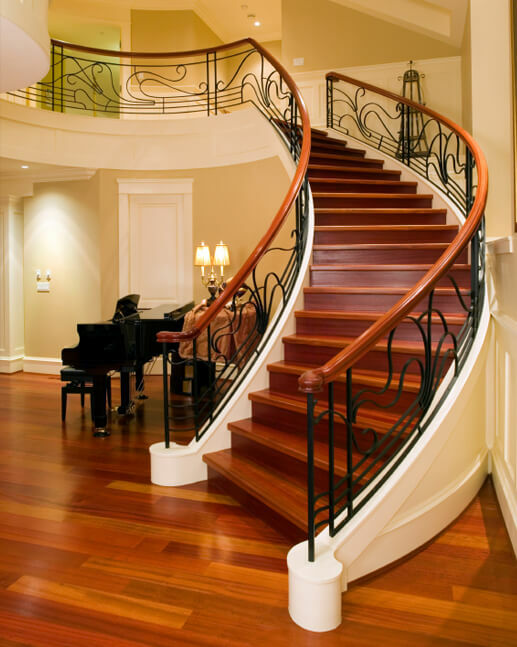 We use the finest tools to ensure accurate fit and form with our hardwood floor installations and hardwood floor repairs. 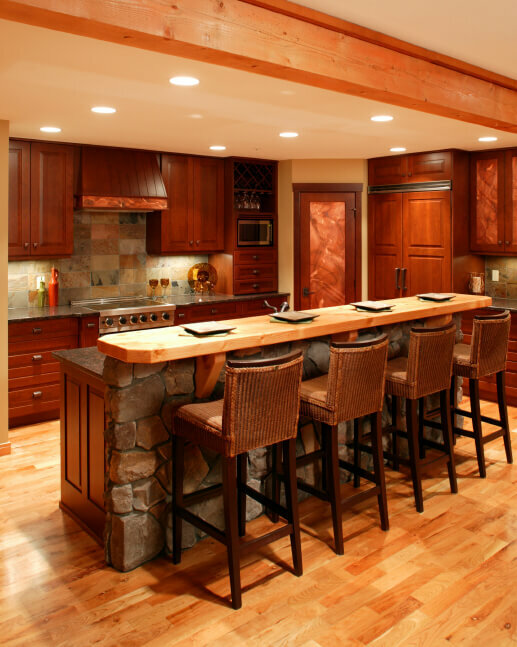 Mr. Hardwood’s professionals, have years of experience, and take great pride in delivering our customers with unparalleled quality. 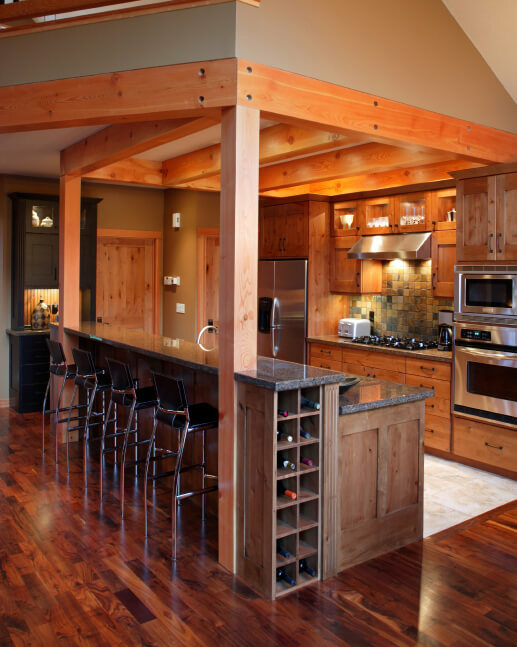 Trust Mr. Hardwood, because it’s more than just a floor, it’s your home. 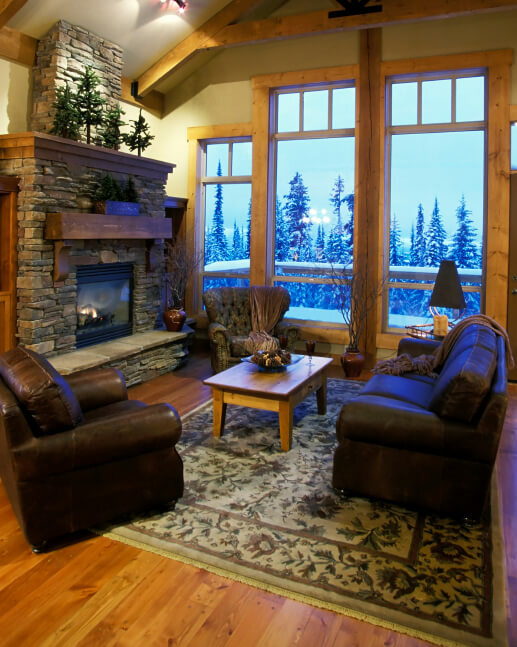 Our clean sanding process is 95% dust free, leaving your home healthy. The no mess sanding will leave your home beautiful. 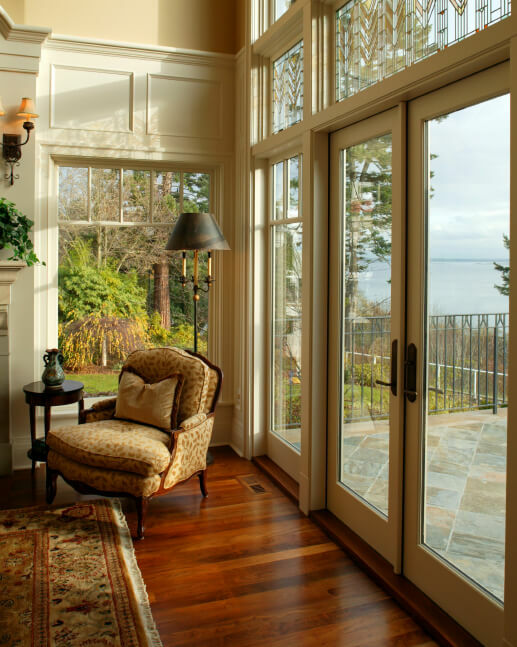 Our environmentally safe sanding and environmentally safe refinishing process ensure the health of your home and family. 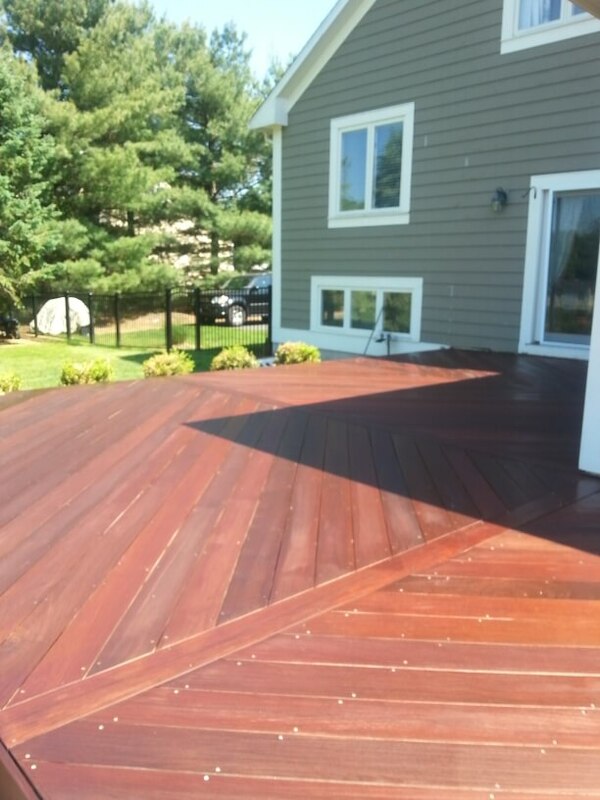 Healthy clean sanding and refinishing is the cornerstone of our process. 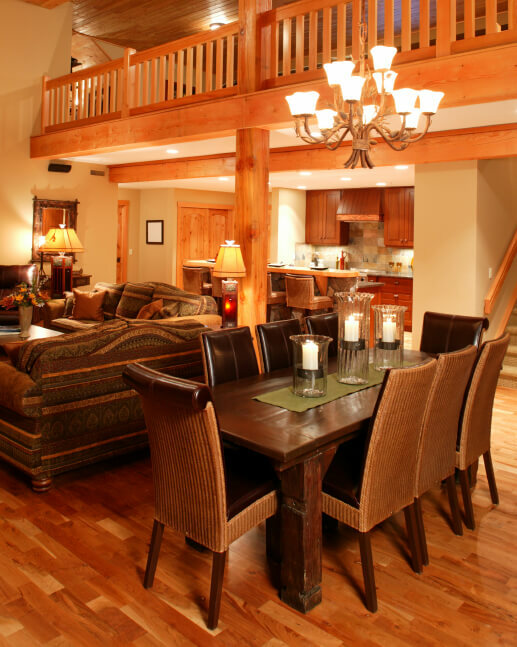 Trust Mr. Hardwood, because it’s more than just a floor, it’s your home. 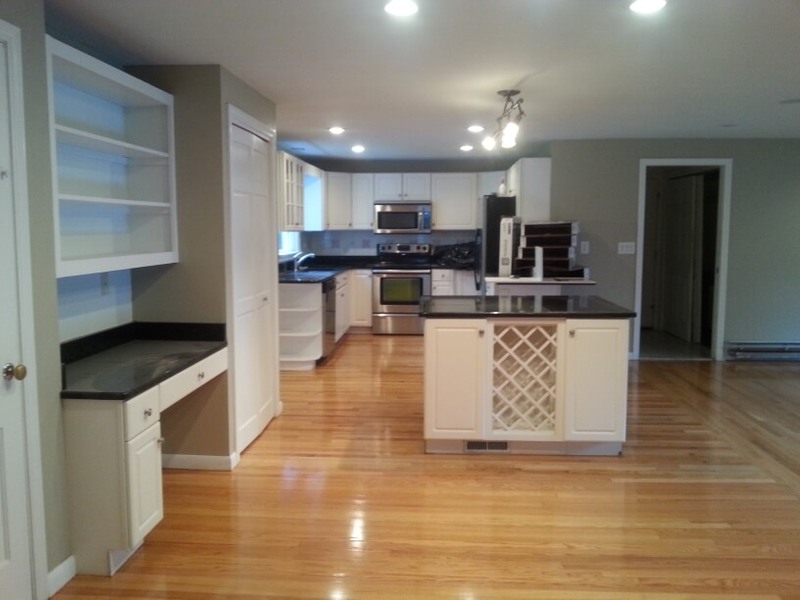 Mark and Jane FellsNewington, Ct.
We Are Here – but we come to you!